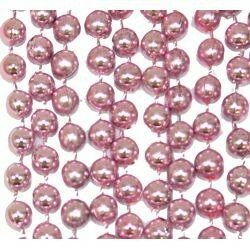 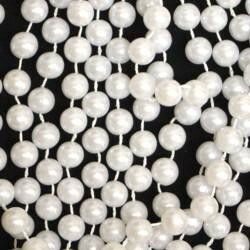 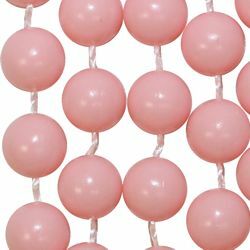 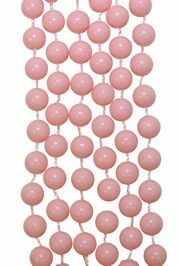 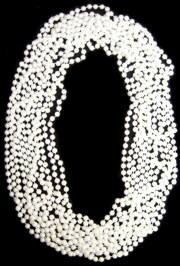 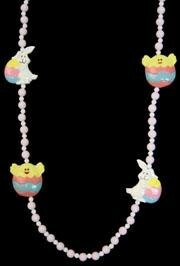 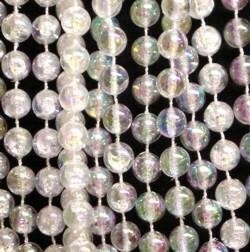 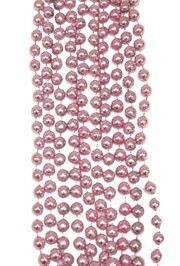 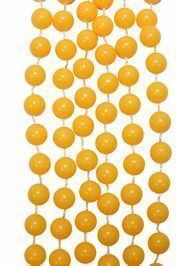 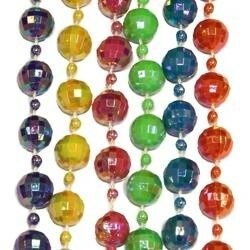 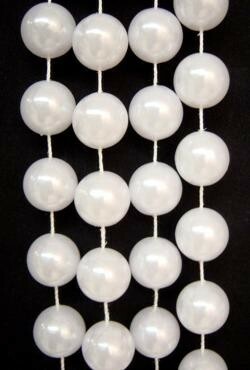 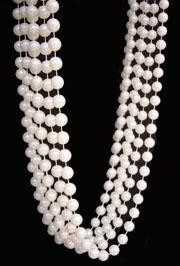 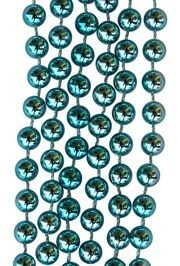 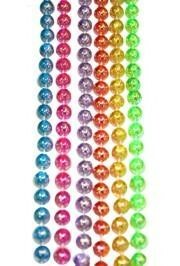 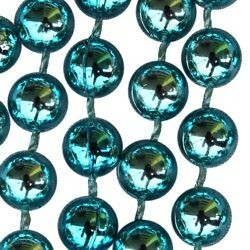 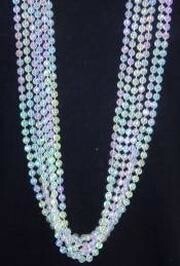 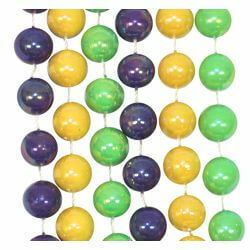 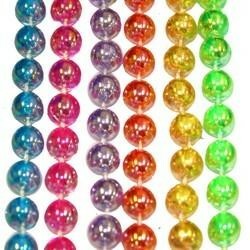 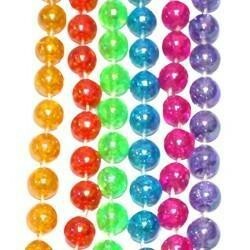 Easter Beads are a great way to celebrate the resurrection of Jesus. 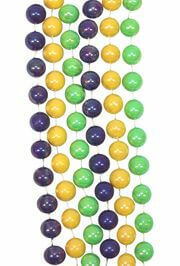 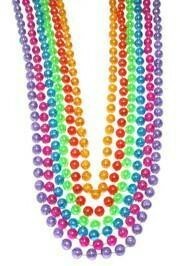 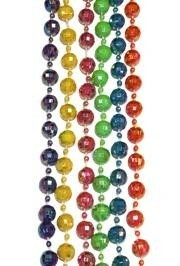 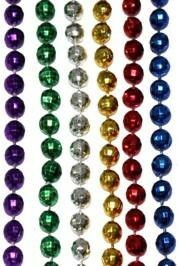 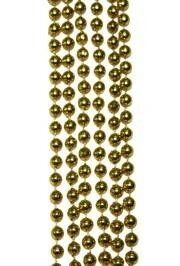 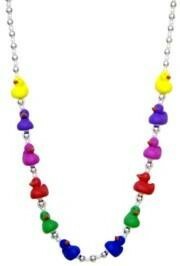 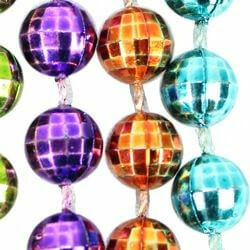 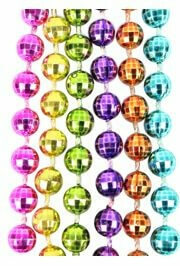 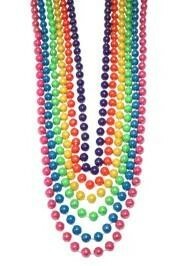 Adding the Mardi Gras style beads to an Easter basket will make it that much more special. 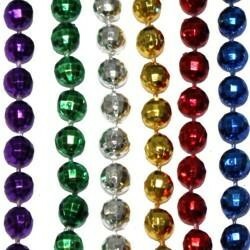 Traditional Easter colors are mostly pastel: white, light yellow, pink, light green, aqua, but you can add Red, the color of Jesus' blood, Green, the color of new hope, and Gold, the color of the spring Sun. 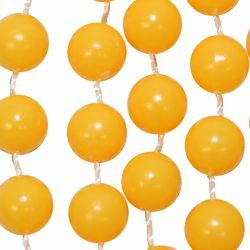 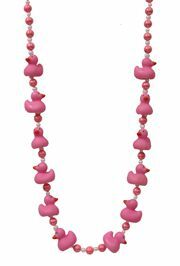 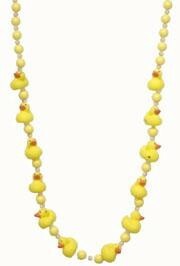 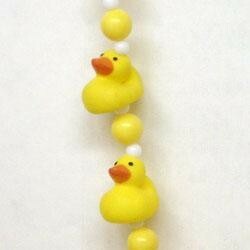 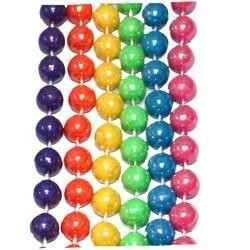 Some of our specialty Easter items include a set of 42" Easter Beads, a religious rubber duck necklace, butter fly beads, and assorted color beads to match the customized eggs. 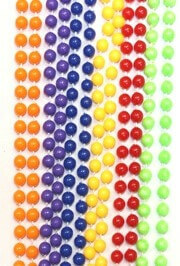 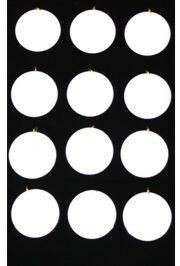 They are sold by one dozen (12) bags and 12 dozen (144) cases.